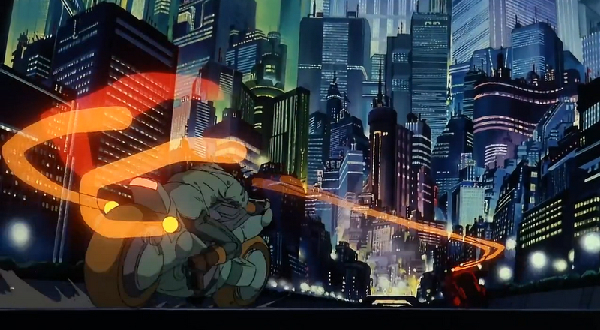 Twenty five years after its release, Akira is still one of the greatest animated movies ever. This movie holds a massive cult status and is critically acclaimed worldwide. Not surprisingly, it has an 87% score on Rotten Tomatoes and was listed as one of the 500 best films ever by the Empire Magazine. 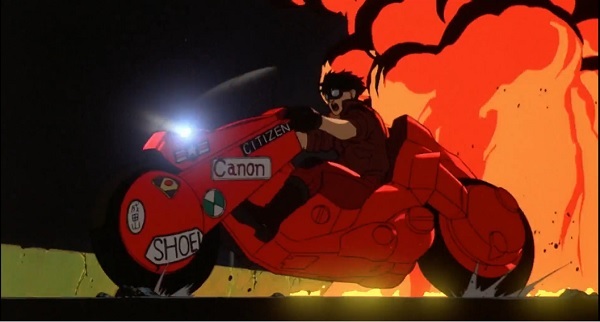 Akira is considered a landmark anime film, one that influenced much of the anime art that followed its extravagant debut! 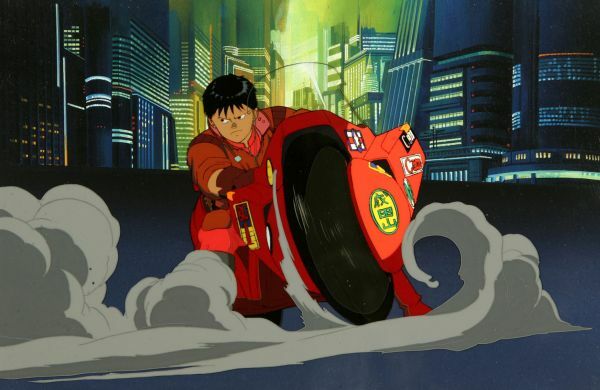 This film was based on the Akira manga (created by Katsuhiro Otomo), although the storyline for the movie slightly differed from the original printed content. 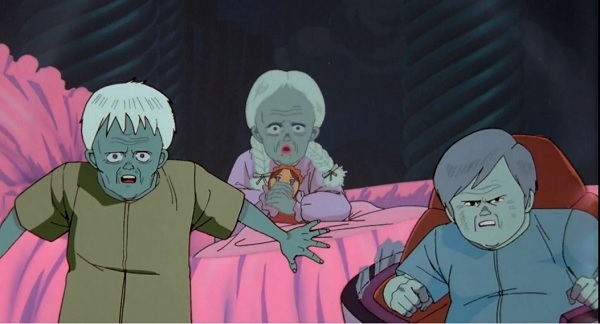 Akira was innovative to its era in many ways. First off, the film was almost entirely hand-drawn, only relying on digital animation for very specific purposes. Also, instead of using static images for dialogues, the film portrayed every single movement of the characters' faces. This was not an easy task, as more than 160 thousand animation cells and excels were required to depict such a unique artistic style. 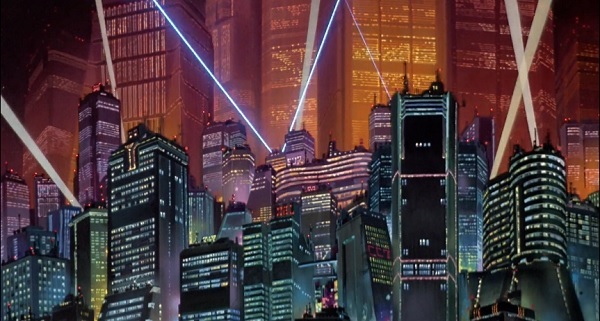 Akira is considered to be one of the first "cyberpunk" animated films. Cyberpunk is a subgenre of science fiction, which usually portrays dystopian societies where high technological advances coexist with the moral decay of a society. Another common theme is the introduction of technology, through devices and prostheses, inside the human body. The main characters of these works of art (which include live action films, literature, games and music) are commonly described as anti-heroes or outcasts who are put in a situation where they have to deal with an issue, mainly because they have no other option. Akira’s main events happen in the year 2019, just after a Third World War occurs. 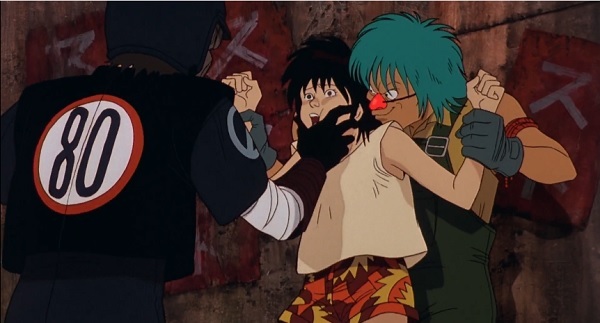 Because of this storyline, the setting of the film is made to be a futuristic Tokyo, where the big city lights and skyscrapers coexist with violent youngsters and armed rebellious groups. 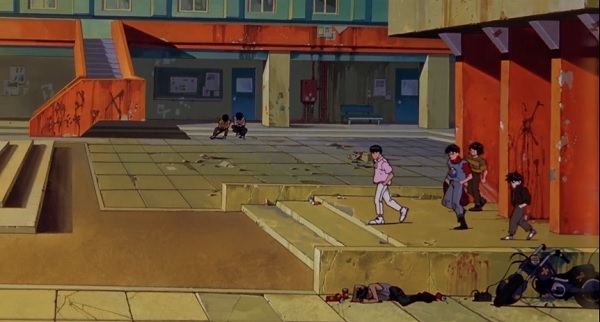 Akira’s main characters are Tetsuo and Kaneda, two low-life students that, instead of attending school, spend their time engaging in battles with rival street gangs. Even though these youngsters are poor and live in the streets, they still have pretty cool motorcycles which can reach incredible speeds! The poorness of these boys' quality of life contrasts with the high military budget of the Japanese government. Instead of helping these kids, the military agencies oppress, abduct and experiment with these nobodies. A central issue of Akira is that technological advancement can be extremely harmful to the very people who encouraged it in the first place. Even more if something is placed inside their own body because human minds are way too complex for any kind of device to bind with. The collaboration of body and machine can create a pretty bizarre and dangerous abomination. This film explores themes that go way beyond its cyberpunk aesthetics. Friendship, jealousy, the desire of expanding the human mind and so much more. 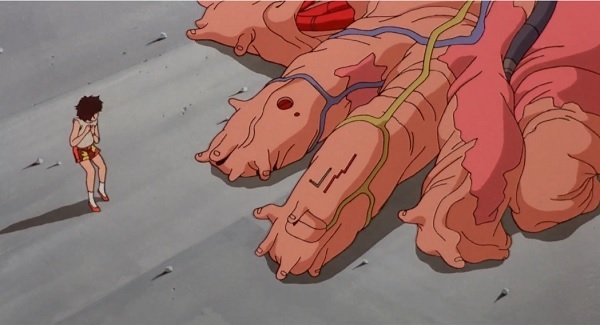 These complex ideas combined with the beautiful art of the film make Akira an absolute masterpiece. If you’re a fan of anime and science fiction, then this is the perfect movie for you! Redline works great as mindless entertainment, but with its racing cars and wild robots, it also constructs a metaphorical love letter to the process of animation. Join us as we explore the extravagant cars and subtle message portrayed throughout the film.